JREW is a women’s empowerment group. It a group of 10 ambitious and like-minded Russian-speaking Jewish (RSJ) women between the ages of 22 and 25. JREW is a giving circle. A giving circle is a group of individuals coming together to maximize their gifting impact and enriching their philanthropic lives. JREW is a safe space. This will be a safe space to challenge, to debate, to learn and to grow as individuals, as women, and as a group. JREW is a journey. A collective journey to understand the deeply rooted traditions of tzedakah in our Jewish heritage. JREW is a professional network. A network of young driven women and their mentors, successful and powerful women, mentoring them professionally and/or personally. JREW will give you space to grapple with your identity as a woman, a Russian-speaking Jew, as a professional and as a philanthropist. It will empower you to ask big questions, to seek difficult answers and to explore the world of giving. 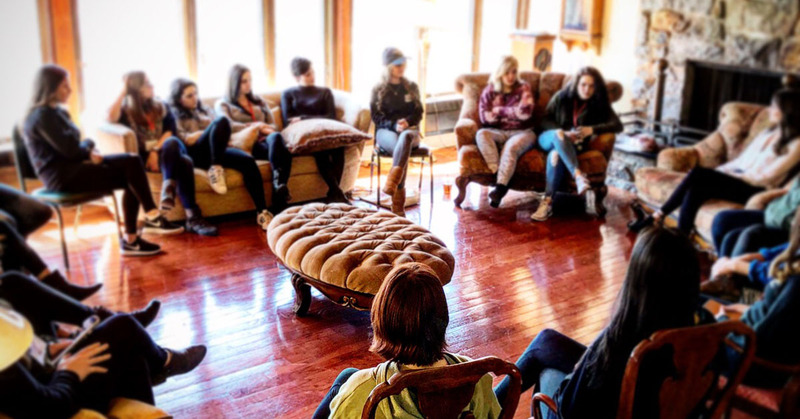 In addition to the time you will spend as a group, you will have an opportunity to bond with successful female leaders in various industries in a one-one mentoring experience. The relationship you build can help you on both a personal and professional levels. The vast philanthropic landscape that exists in America today can offer every person something that would ignite their passion for tzedakah. The word tzedakah unlike the English words charity and philanthropy, and the Russian word благотворительность (blagotvoritel’nost’), gives an elevated and righteous connotation to the act of giving. Charity and philanthropy are derived from Latin words meaning “love,” while the Russian word благотворительность has root associations with bringing happiness and doing kind deeds. Tzedakah, on the other hand, means righteousness, fairness and justice. It is our sacred path to creating a more perfect and just world. Unlike its English and Russian counterparts, tzedakah is not a favor or a voluntary act of kindness, it is an obligation.